Royal Meenakshi Mall is a joint venture between Vishala India Commercial Developers Pvt. Ltd. and Shashank Narayan Property Developers. 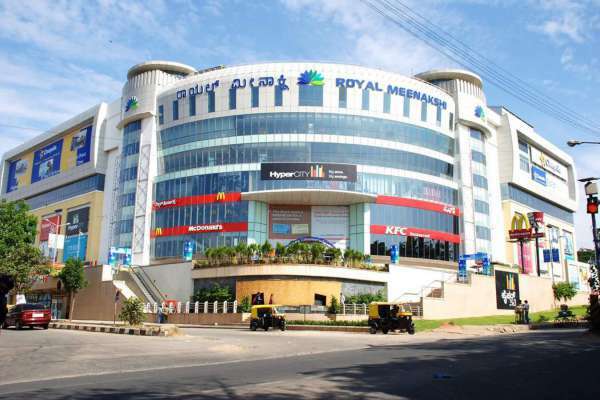 Royal Meenakshi Mall is South Bangalore's first complete mall with a hypermarket, retail, F&B, entertainment and multiplex. It fulfills a big need of South Bangalore when it comes to having quality retail shopping options as well as dining and entertainment options. 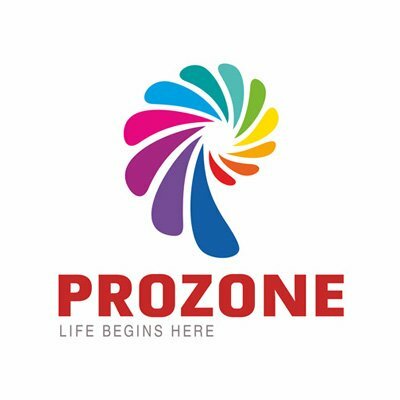 Thus making it South Bangalore's best leisure destination. The mall is designed with a modern approach. 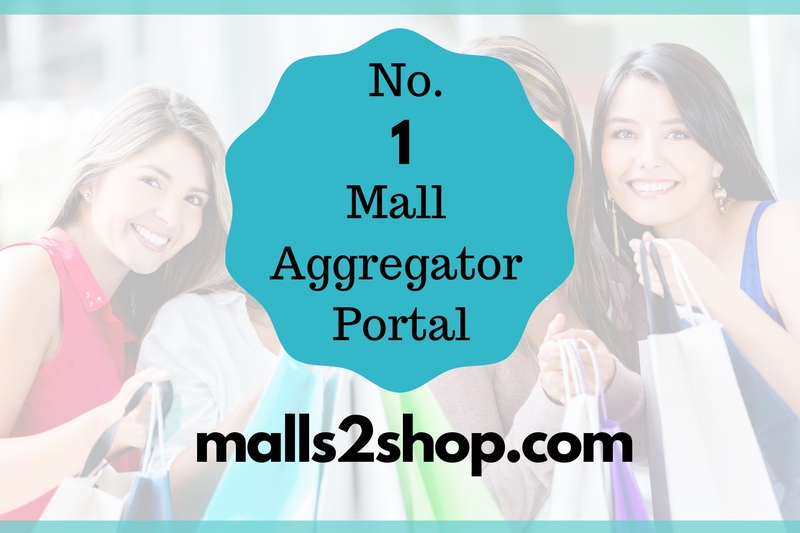 All stores are atrium facing thus making it easy for shoppers to see in a single glance the options available. With its wide mix of retailers, it offers shoppers a wide range covering many product categories. The wide range of F&B and entertainment also gives residents of the catchment different reasons to visit regularly and yet have a varied experience.